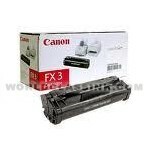 Genuine, OEM Canon FX3 toner cartridges. We received a large shipment that contained some superficial box damage and/or OPEN BOX/FACTORY SEALED BAG on the pallet. 100% warranty for 3 months. Box Condition: Re-Boxed in generic brown box. NO ORIGINAL BOX. High yield negative toner cartridge. 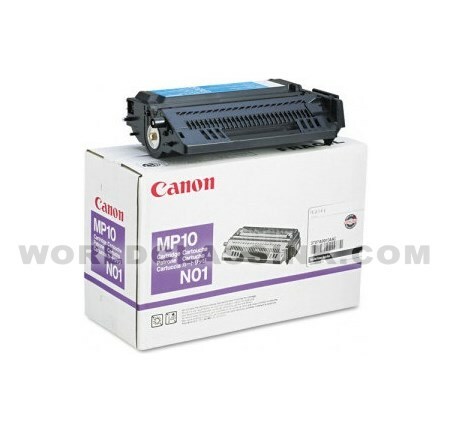 *This toner is known by all of these identical Canon part #'s: MP10-N01, 3707A001AA, 3707A002AA, 3707A006AA, M95-0271-000, M95-0271-010. Excellent savings on this hard-to-locate item!!! 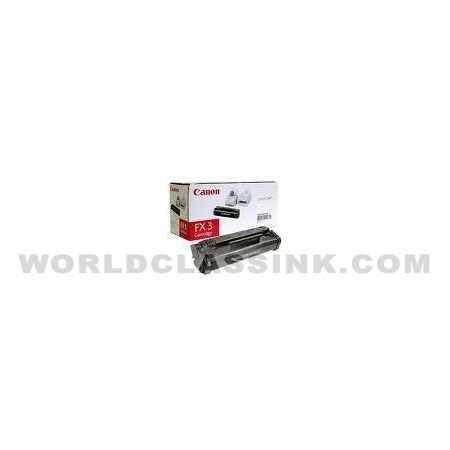 This toner is a brand new, genuine original Canon brand negative toner cartridge. Still sealed inside the inner Canon factory bag. Pull tabs still intact and was never installed into any printer. Only issue is the outer Canon branded cardboard box was dirty so we re-packaged the toner in a new, clean and sturdy generic brown corrugated box. 100% replacement guarantee included. 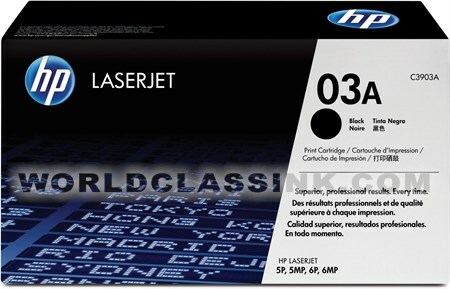 Genuine, HP brand toner cartridge. Item is brand new, genuine HP, but it does not come with the HP RETAIL Box. All are 100% guaranteed for 6 months from date of purchase. Toner is new, in sealed HP bag, with HP pull tab intact. Our Blowout Special for this item is a Genuine Xerox brand drum, sealed in the inner foil bag, but re-boxed in a plain brown box. The only difference is the outer packaging and the HUGE SAVINGS! Our standard warranty and satisfaction guarantee still applies. Expiration Date: Expired, but fully guaranteed for 1 year! 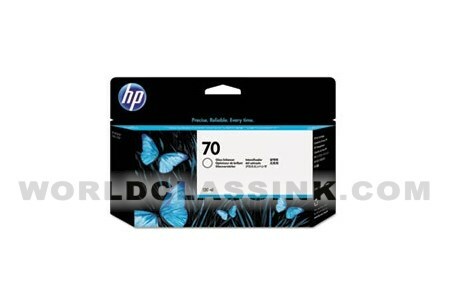 High yield Genuine HP brand gray ink cartridge. Labeled expiration date has passed, but we have sold hundreds of these expired Genuine HP inks with no problems. In addition to this Incredible Savings we are also including a 100% Satisfaction Guarantee for 1 full year from date of purchase! 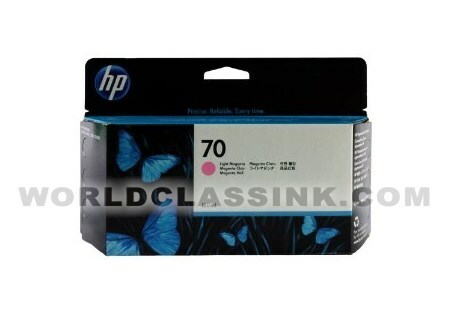 High yield Genuine HP brand light magenta ink cartridge. 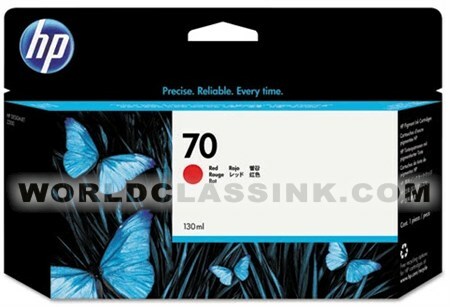 High yield Genuine HP brand red ink cartridge. 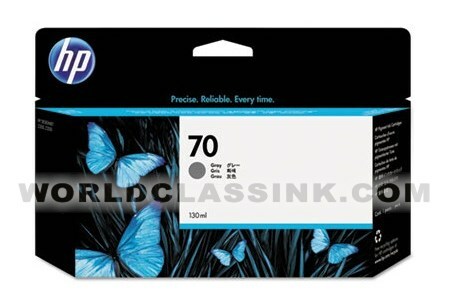 High yield Genuine HP brand gloss enhancer ink cartridge. High yield Genuine HP brand light cyan ink cartridge. Expiration Date: Bag Is Still Factory Sealed. All Seals Intact. This is a brand new, Genuine Dell brand high yield cyan toner cartridge. *Our standard return policy still applies. *All that is missing is the shiny outer cardboard box. The toner itself is perfect and this is a huge savings! This is a brand new, Genuine Dell brand high yield yellow toner cartridge. Box Condition: Factory Sealed Genuine Authentic Lexmark Brand! 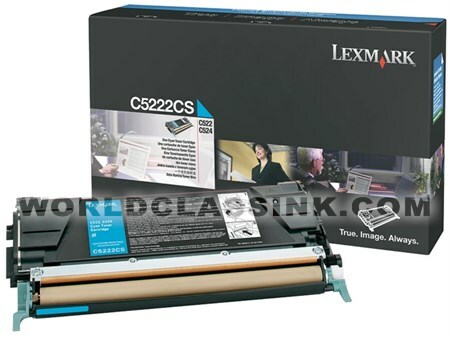 Purchase 2 or more of these Genuine Lexmark brand 24B6215 toners for only $299.99 each! Limited Time Offer While Supplies Last. ACT NOW!!! This Offer Will Not Last Long!!! Great Deal!!! 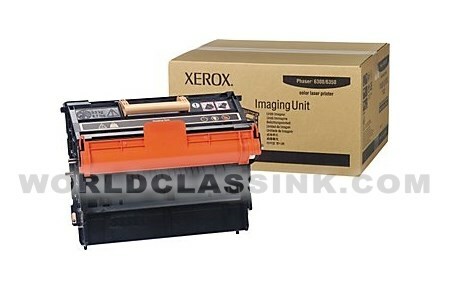 This toner is a brand new, genuine original Dell brand toner cartridge. Still sealed inside the inner Dell factory bag. Pull tabs still intact and was never installed into any printer. Only issue is the outer Dell branded cardboard box was opened to inspect the contents. 100% replacement guarantee included.